Find a class to fit in with your schedule from the table below. 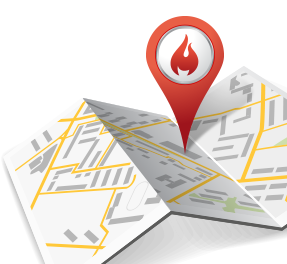 Want to find the location nearest to you? Check out our locations. range of classes and pricing options.